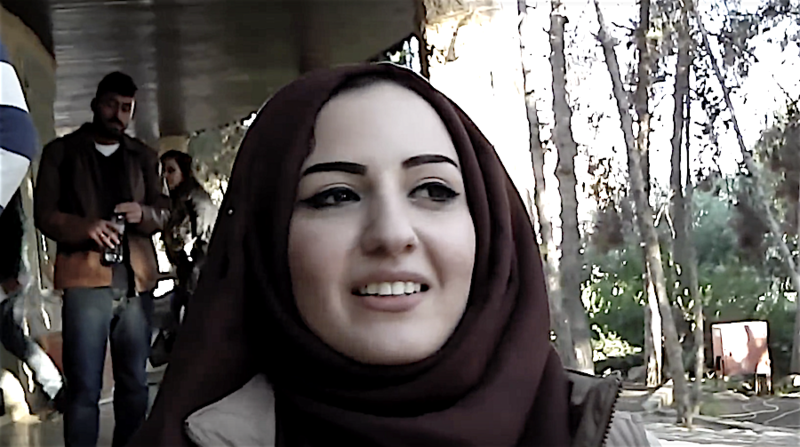 What does the world know about LGBT (lesbian, gay, bisexual, and transgender) in Algeria? – A country in the north of Africa, near to Europe but far from its life style. In Algeria, diversity is forbidden and society is the biggest god that no one can criticize. Nothing seems to be that clear but social dictatorship. Maybe few people in the world know about this different segment of the Algerian society, or maybe no one in the world really knows about them and how they live in this Muslim majority country. The LGBT community in Algeria suffers from being misunderstood by the society, criminalised by law, and attacked by hate speech in the media. But somehow they are going through all these difficulties and all religious banners passing all fears and moving slowly forward to achieve their goals and their right to love. In Algeria, it is very hard to express yourself the way you are. So people currently express their opinions and feelings the way it should be regardless what they really are. Gays are also considered by this definition but the majority of them prefer to express the contrary of what they think and feel to avoid problems and to save their social life and their relationship with the society. However, a part of this community prefers to struggle to live. 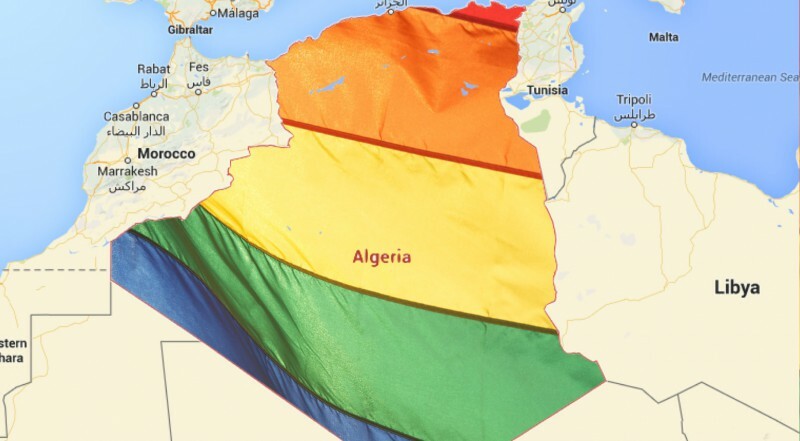 LGBT in Algeria today show strong courage and they fight for their rights, so many of them are organised in secret associations and groups like inter alia Alouane, Abu Nawas and Micha. They are doing their best to inform the society that being gay is not a choice and love is not a crime. 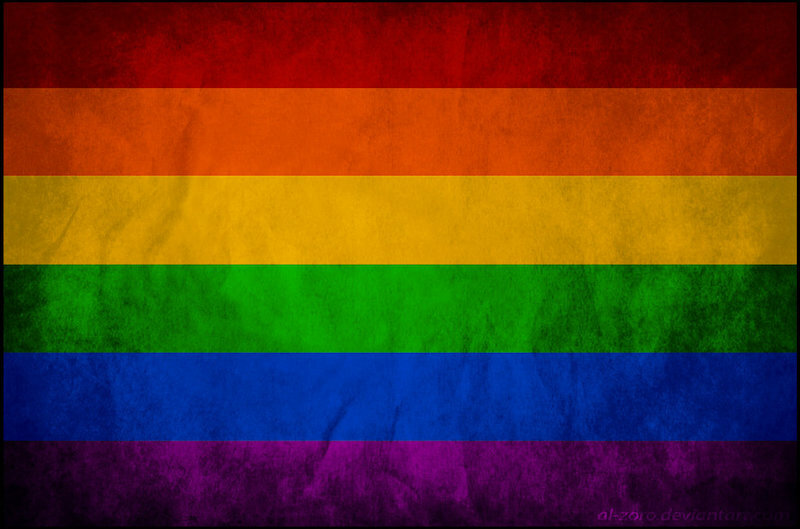 Social media helps homosexuals to express their opinions and convey their message to the society. Hundreds of pages on Facebook emerged this way and some E-Magazines and newspapers are also helping this community such as Nafhamag, Algeriefocus and Choufchouf. However some other strong media networks in Algeria like Echourouk repeatedly attack this social minority and try to present a false image of them. Have you ever heard of gay musicians or music in Algeria? In overall gay music in Algeria is a very successful kind of music where singers sing love songs and people enjoy listening to them in their weddings and everywhere. Some fans of this music are homophobic. Do you believe that? Yes, everything is possible in Algeria where hypocrisy occupies a big place. Gays in Algeria are like all gays anywhere in the world. All what they want is love and respect. But for some people this seems to be too much to ask. What a nice article, I hope you continue writing to help oppressed minorities in Algeria and defending human rights.